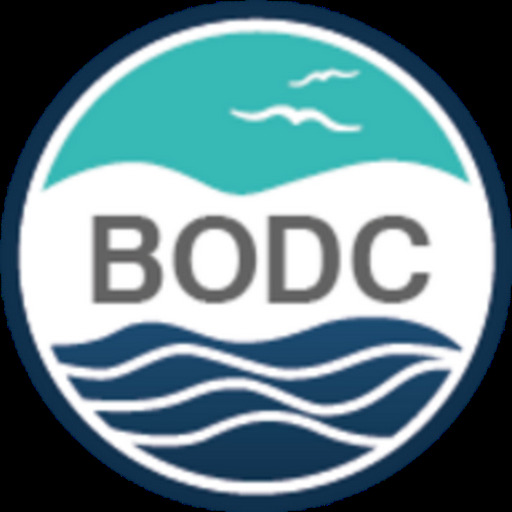 BODC announces improved functionality for two of our data delivery facilities; they now include the ability to download a Keyhole Markup Language (KML) file of search results. KML files may be used with freely-available geospatial applications. These allow simultaneous display of diverse data from different sources to provide an integrated experience — known as mash-up data. This can reveal new information and knowledge that would otherwise be hidden. The inclusion of a document server URL within our KML files allow you to view the full metadata report, making this an ideal data browsing tool. With speculation that Google may soon be announcing a visualisation of the world under the sea ('Google diving into 3D mapping of oceans'), the possibilities are even more exciting. Where can I access KML files? A download of your search and/or data request is now available via our 'All data series' and 'Current meter series' online request facilities. Currently, the NODB index includes 51108 data series from 126 different organisations. Currently, the current meter index includes 6269 data series from 63 different organisations.